The most affordable dual camera QTAKE. With pre-selected most popular QTAKE features. Can’t be upgraded with Modules, only to full QTAKE HDx2 bundle. 10% of the price monthly, during 11 consecutive months. License is computer-ID dependent during the rental period. Permanent license with dongle when rental period is finished successfully. Not available for QTAKE Lite. 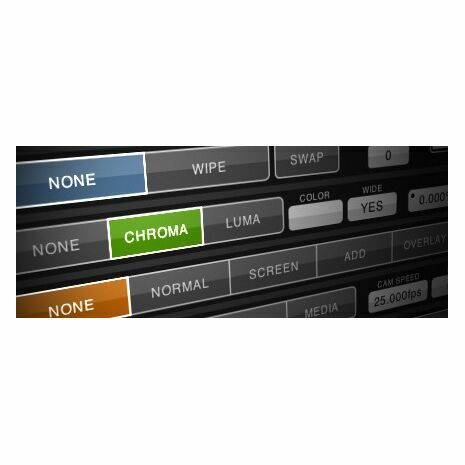 Experience resolution independent User Interface with finger-sized controls, suitable for touchscreen operation. 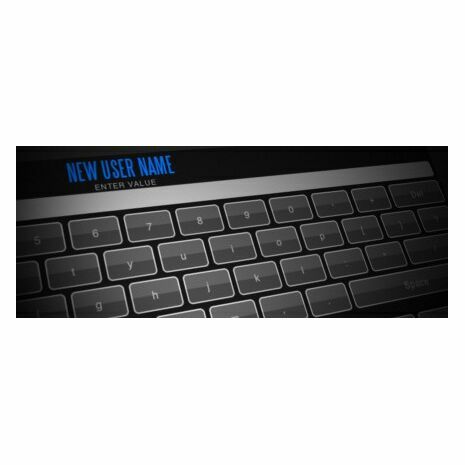 Create custom user layout for each screen to put your most wanted features under your fingertips. 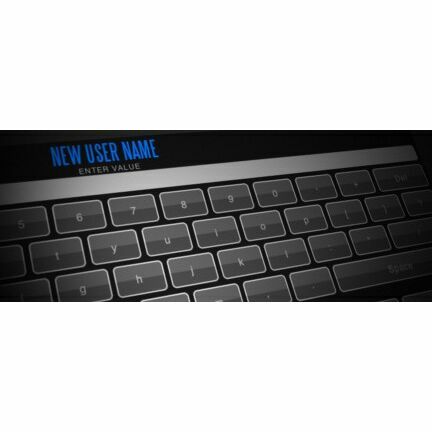 If you prefer using the keyboard – check out our unique Visual Shortcuts. 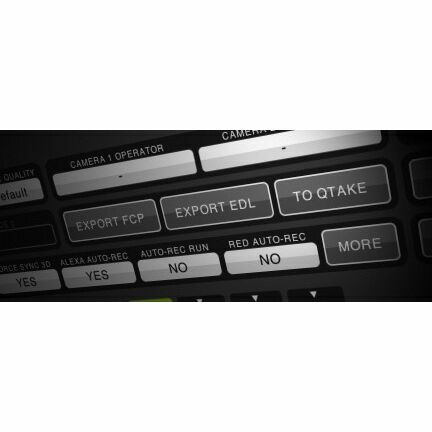 QTAKE features Auto Recording for RED One, Epic, Scarlet and ARRI Alexa using special flags embedded into SDI stream. 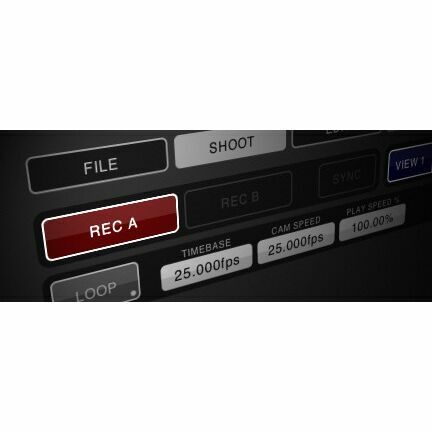 For all other digital cameras QTAKE provides auto recording based on rec run timecode. You won’t miss any more takes! 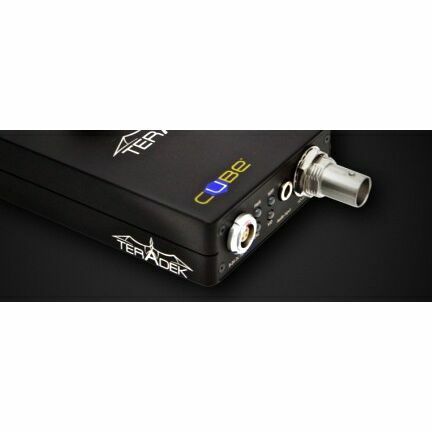 Using STREAM module, you can capture wi-fi signal directly from Teradek Cube transmitter, without the need for additional equipment. 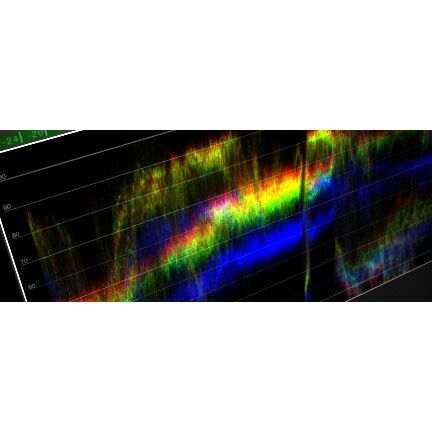 QTAKE will transcode h264 RTSP stream to an intra-frame codec, to capture edit-ready media. 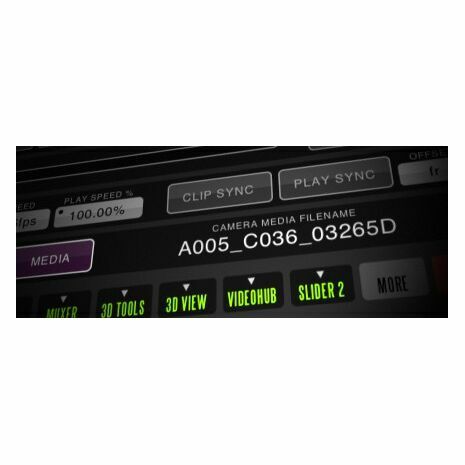 Choose the codec that fits your postproduction worflow or just make your selection based on quality/space requirement ratio. 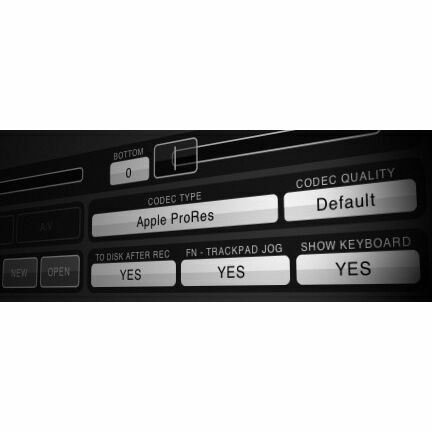 QTAKE supports all flavors of Apple ProRes, Apple Intermediate, DVCPRO HD and Uncompressed movie codecs. 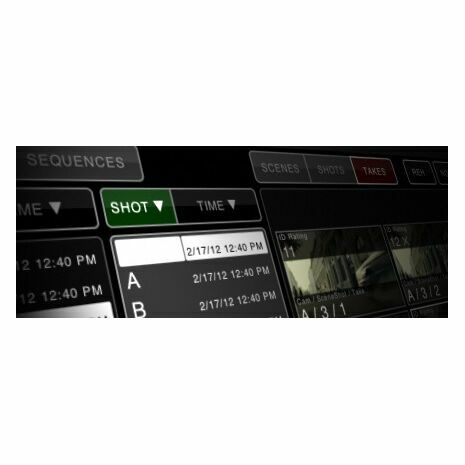 While recording original signal, QTAKE can simultaneously record processed frames to create streamable dailies. 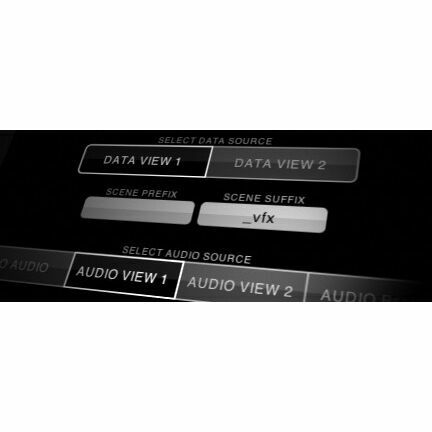 Use Light Iron’s LivePlay to stream proxy clips to iPad immediately after take is recorded. 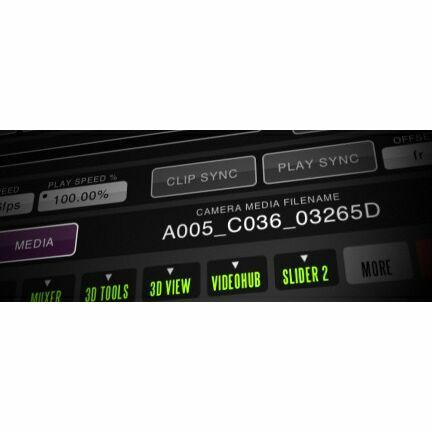 Shot logging is the essential part of professional video assist. 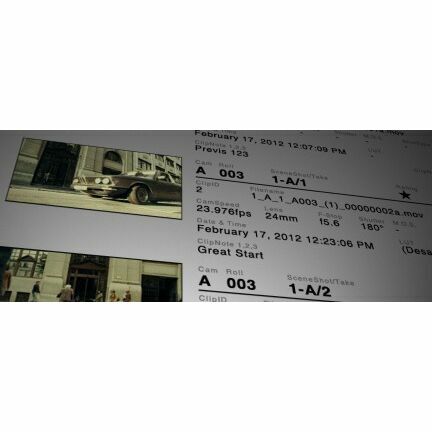 QTAKE can store standard scene data as well as extended meta-data like camera settings and various shot notes. 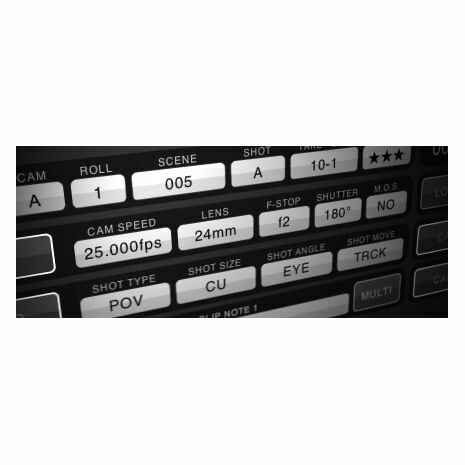 And you can enter every field before, during or after recording. 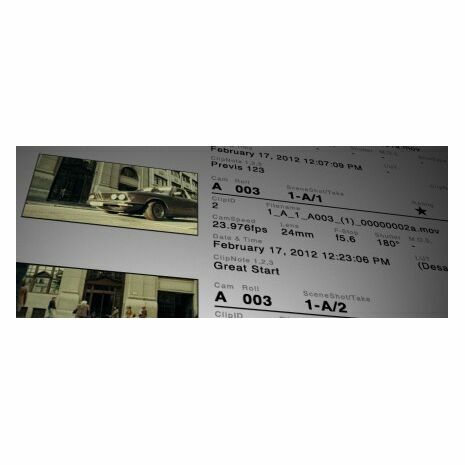 QTAKE has the most intuitive clip browser to help you find the right take in a second. It uses the combination of tree-based view and thumbnails to achive this. You can filter clips by rating to reveal only the director’s favorite ones. Forget the hardware boxes for picture adjustments. 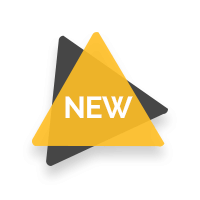 Now you can move, scale and rotate your image, apply color correction and display format mask – both for live signal and playback. 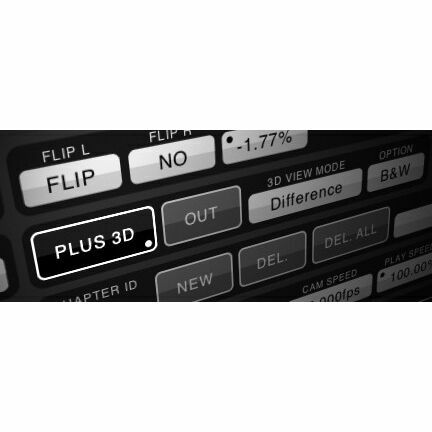 No need for hardware mixers – create live composites inside QTAKE. 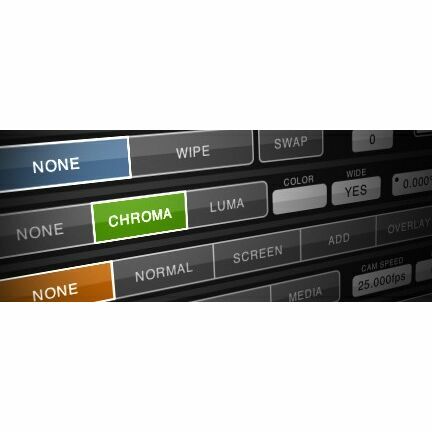 Do you need more than 2 layers for your vfx shot? 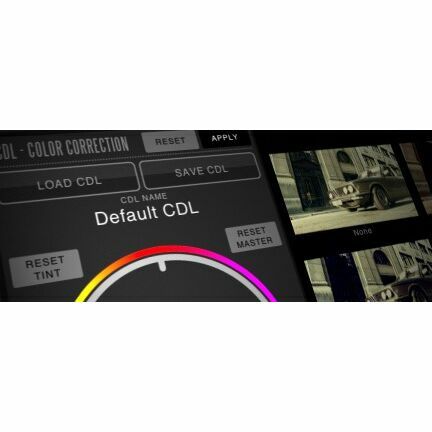 Just process out your composite and add infinite number of layers, rendering to uncompressed RGB format without quality loss. 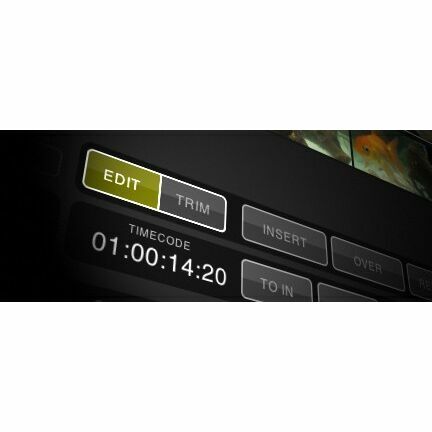 Check the action timing or continuity with the built-in editing tool. 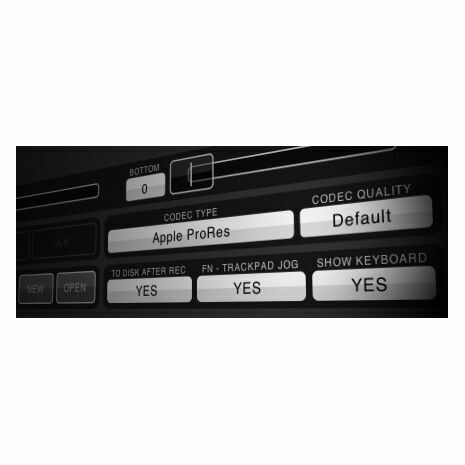 QTAKE features intuitive single-track NLE capable of dual-view trimming to help you visually adjust every cut. 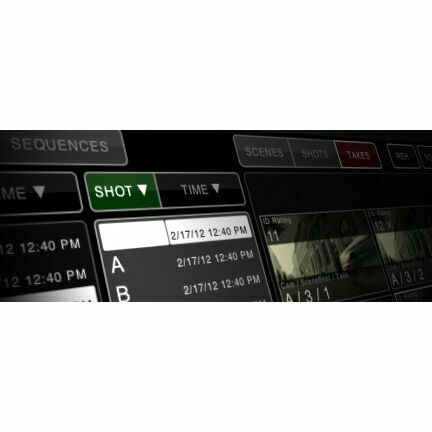 You can change the fx and speed of each shot on a timeline or use the match-frame feature to find the source shot. 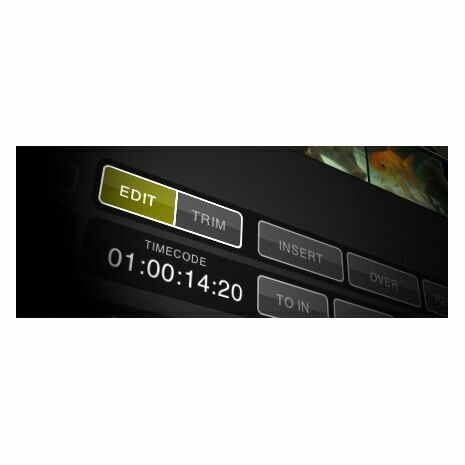 Do you need more sophisticated editing application to satisfy your needs? 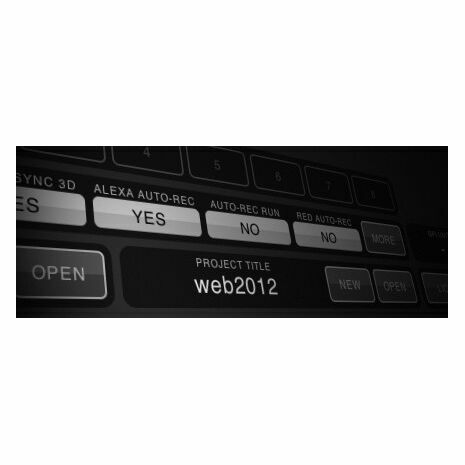 You can export your project to Final Cut Pro with the captured media and the clip meta-data. 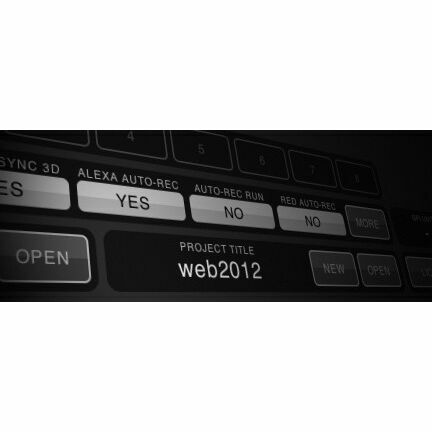 QTAKE will create FCP bins for all scenes and shots! 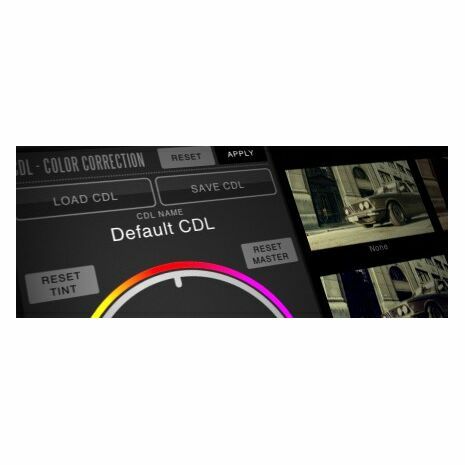 Import video, audio, stills and CDL color corrections. 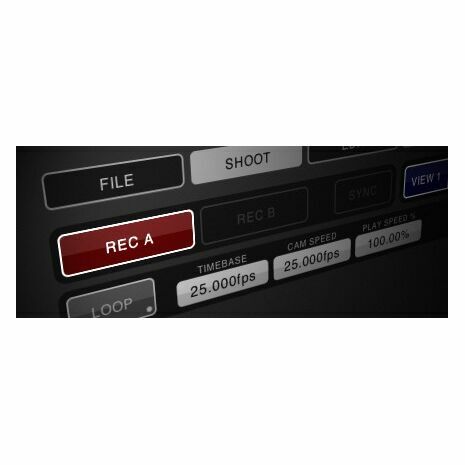 Using predefined filename parser, clips can be imported from AJA KiPro, Sound Devices PIX and other external recorders while storing scene data contained in filenames. 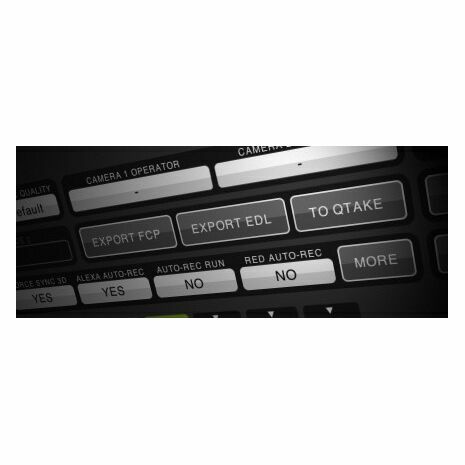 QTAKE can control 8 systems for simultaneous capture and playback of up to 18 cameras or 9 stereoscopic 3D rigs. You can use wired or wireless network to easily connect QTAKE slave machines. 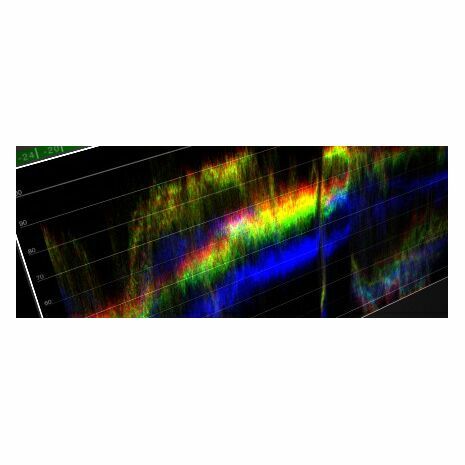 Control BMD Videohub using unique visual interface directly from QTAKE. Create pairs for stereo routing or lock individual routes. 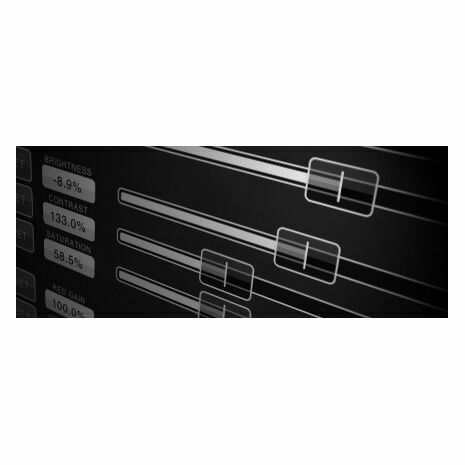 You can create up to 10 presets to instantly switch 16 routes. 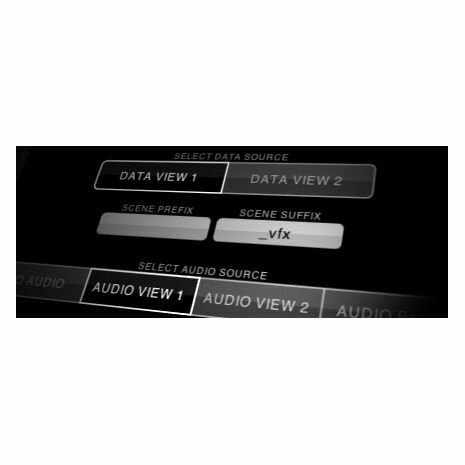 You can trigger background playback and at the same time record a new clip, while monitoring live composite. 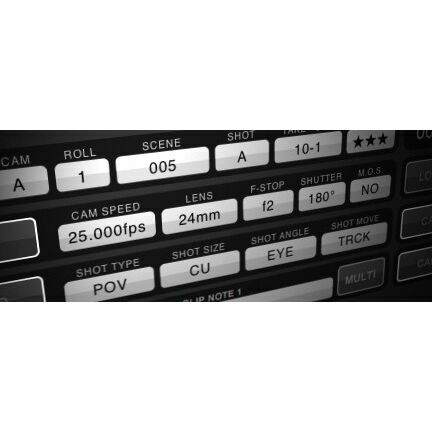 Or use frame-by-frame recording triggered by motion-control rig to shoot scale-model shots. 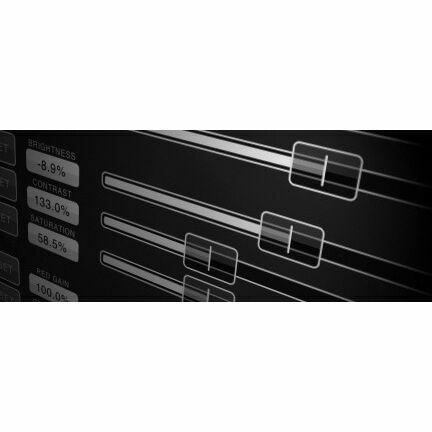 We have implemented UDP based remote control protocol to allow integration with 3rd party systems. 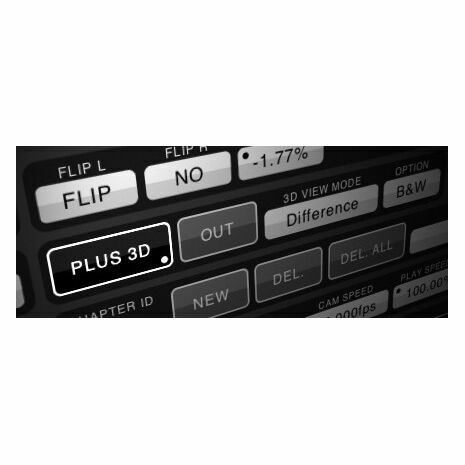 This protocol is used in QTAKE 3D Control iOS application used by stereographers to remotely pull post-convergence on parallel 3d rig shots. 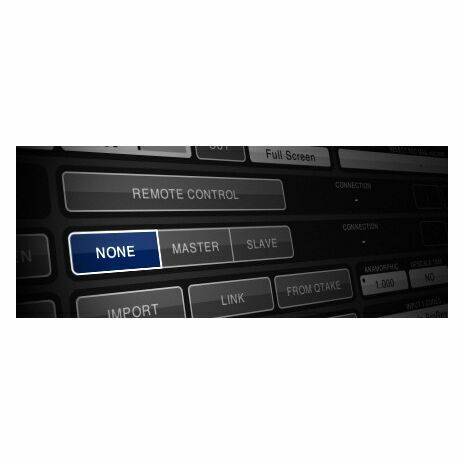 QTAKE supports Avid (former Euphonix) Artist Series and Tangent Element Control Surfaces. 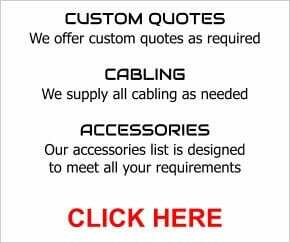 Each panel can be customized to control your favorite functions. 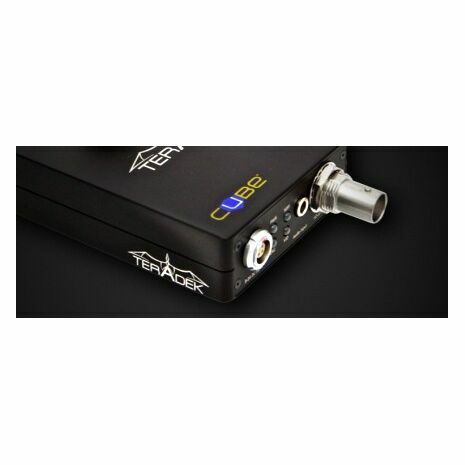 QTAKE can read and store 3D meta-data UDP feed from 3ality Technica SIP Box. Using OSD feature you can display video output with rig data burn-in for live image and playback.